For cloud communications providers, designing a future-forward, robust platform is only the beginning. Protecting the performance of said shiny new cloud communications solution is reliant on the network, which is why SD-WAN is winning the day when it comes to the matter of quality of experience. And it appears MWC is the perfect stage to showcase what’s happening in real time. This week, Aricent (News - Alert) and Lanner announced a new partnership that is responsible for the enablement of SD-WAN functionality on universal customer premise based equipment (uCPE) platforms. The pairing brings together Aricent’s SD-WAN uCPE operating system and Lanner’s LUNA series of Intel x86 Network Appliance (News - Alert) platforms. "As enterprises continue the road to digital transformation, they increasingly are incorporating uCPE as a key component of that journey," said N. Mohan Rangan, Chief Engineering Officer at Aricent. "Aricent's partnership with Lanner creates a next-generation framework that enables enterprises to increase capacity and improve resiliency by offloading hardware and supporting stackable systems, ultimately reducing costs by as much as 80 percent over traditional solutions." The newly created platform supports Aricent’s SD-WAN virtual network function (VNF) – built on Aricent’s virtual router (vRouter) and the virtual firewall. The cloud-native uCPE OS supports containerized, low-resource footprint workloads for cost effective uCPE deployments. "We are thrilled to add Aricent to our partner network," said Jeans Tsang, VP Telcom BU with Lanner. 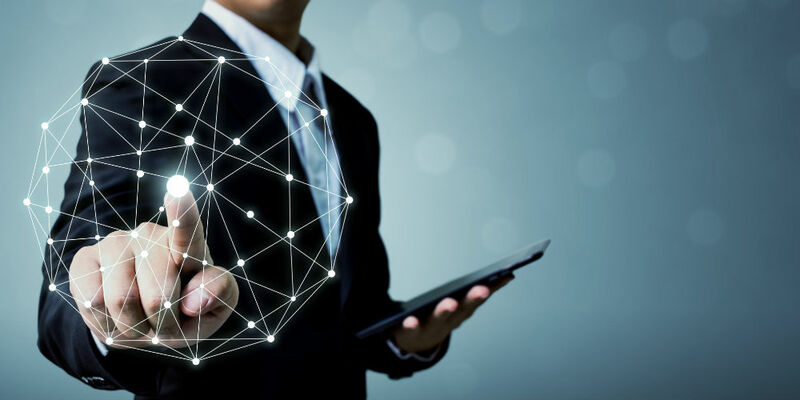 "Enterprises increasingly are turning to SD-WAN to reduce network complexity, improve security and agility, while also enhancing application performance and decreasing bandwidth costs. Adding Aricent's software to the Lanner hardware platform creates an outstanding Whitebox Solution(TM) for enterprises to utilize as SD-WAN adoption increases across all global geographies." IHS (News - Alert) Markit pegs the uCPE space to see a CAGR of more than 75 percent, putting market value at $1.16 billion. Aricent and Lanner are taking aim at an arena poised for explosive growth.